The Palmerbet Sports Team share their Boxing tips & analysis for one of the most anticipated fights of the year – The Gypsy King vs. The Bronze Bomber! Two Heavyweights, larger than life in and outside of the ring face off in Los Angeles with their undefeated records on the line. 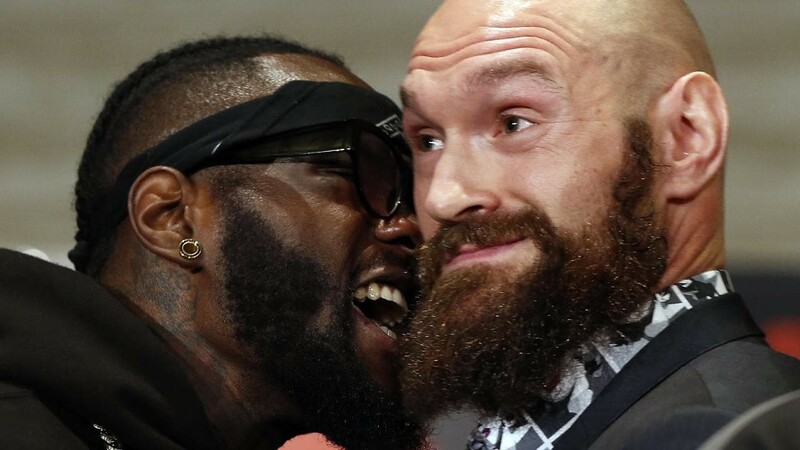 For Wilder, it is a chance to prove his worth against a genuine superstar Heavyweight and for Fury, it is a chance at redemption. Wilder has put down everyone who has been put in front of him with destructive knockout power and has amassed some of the most spectacular highlights you’re likely to see. With a 95% KO success rate from his 40 fights, a victory over Fury will cement his spot within the top 10 pound for pound fighters and set up an inevitable fight against Anthony Joshua. On the other hand, a victory for Fury would set up the most lucrative fight in British boxing history. There is no doubt this was a driving force in Fury’s return to the ring after nearly a three year hiatus. After a few tune up fights, Fury is back onto a massive PPV and will to pull out all the tricks in his bag to have any chance of defusing the Wilder bombs heading his way. Fury’s success has come from his movement and unorthodox angles he can throw combinations which often troubles his large opponents. While he doesn’t possess the KO power of his opponent, he is one of the smartest fighters we’ve seen in recent years and his technical abilities will be sure to both Wilder. Boxing IQ can only get you so far against an opponent like Wilder. A Wilder KO is sitting at $1.91 so Fury will need to be at his very best to stop the Bronze Bomber. While he is the short favourite at $1.57 head to head, we’re sticking with The Gypsy King and are expecting the fight to go on longer than expected which works to Fury’s favour.